Throughout our history, M&H has dealt with a wide variety of materials and developed a comfort zone in dealing with many of the more exotic alloys the modern market demands. 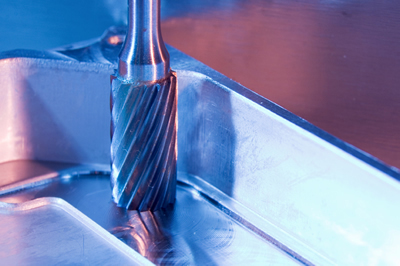 technology in both machine tools and metrology equipment. completed in a single set-up. Leak Detection, TIG Welding and a Clean Room Assembly area. contracted separately for components manufactured elsewhere.